Consolidation is the combining of multiple orders into one shipment so all your packages will be shipped, billed and delivered together. Let’s say you buy the latest smartphone, a pair of T-shirts from Amazon and a belt from eBay. Blue Sky will put the original boxes together to be treated as a single shipment, thus giving you the billed rate as a total weight of the packages, and you will receive all consolidated packages at the same time. 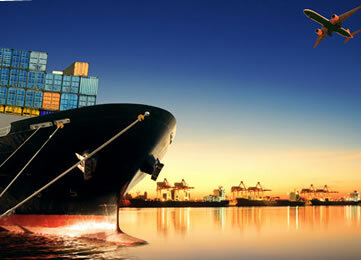 Consolidation saves you a tremendous amount on your overall shipping bill. When your packages are consolidated one invoice is generated. This invoice will reflect the combined weight of all the packages allowing you to enjoy the lower rates of increased volume. How do I request consolidation? Is there a change in address? Are there any charges for consolidation? 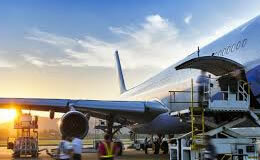 Consolidation is free once your packages come via air freight. Sea freight on the other hand there is a fee of $1.00US per package. Is there a limit to the amount of packages that can be consolidated? Yes there is a limit of 10 packages per consolidation. Additionally packages must arrive within in a two week space of time from arrival of first package for consolidation.